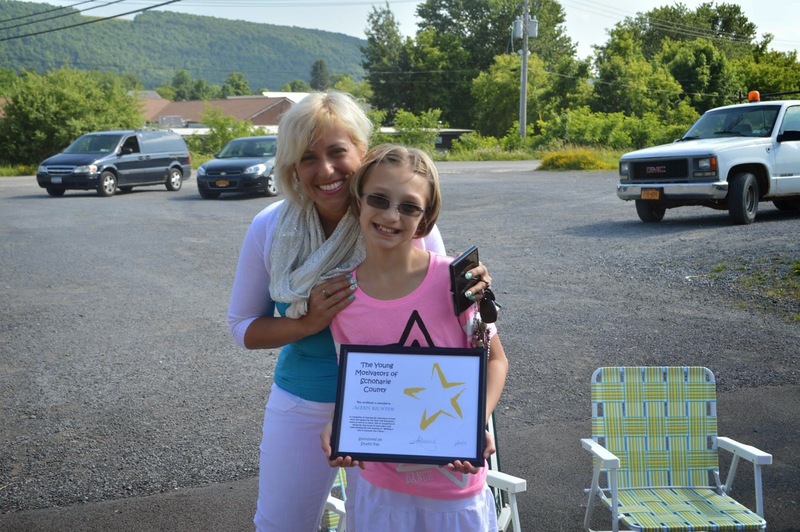 The Young Motivators of Schoharie County, and this month's sponsor, StudioFab, announced Alexis Richter as May's Young Motivator of the Month in a press release issued Tuesday evening. Alexis is described as a kind, caring and good student. She knows the importance of team work and support as proven by her role on the Cheerleading team and Gymnastics team. Alexis takes the time to get to know the people around her and goes out of her way to make them feel special no matter who they are or what they are going through. She truly understands what it means to "Walk a mile in someone else's shoes." This is why she was named the May Young Motivator. To nominate a Young Motivator, you may e-mail youngmotivatorsschoco@gmail.com or message the group on facebook. Kayla Cross was previously named Young Motivator of the Month in April.